Home ›› Remainders ›› E SE IL CIELO NON FOSSE TONDO? E SE IL CIELO NON FOSSE TONDO? 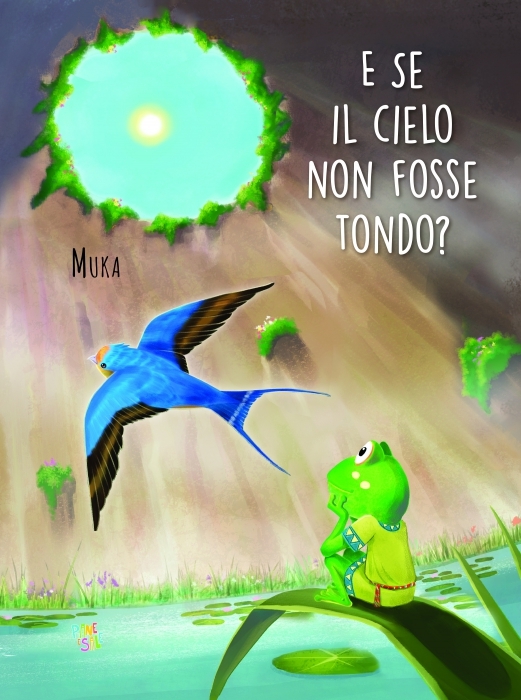 Titolo: E SE IL CIELO NON FOSSE TONDO?